 The British Mountain Guides are a member of the International Federation of Mountain Guiding Associations (IFMGA). As such our members of the BMG all recognise and adhere to the international Charter for the Mountain Guide. Our reason for becoming a Mountain Guide can be derived from our appreciation of the beauty of the mountains, our acceptance of the risks entailed in mountaineering and the value we place on our partnership with other climbers. To achieve this, a Mountain Guide needs to be clear-sighted, meticulous and demonstrate a professional attitude with commitment. We demonstrate our respect for the mountains by close co-operation with those who live and work there and with land management agencies. Our activities are carried out in a sensitive manner, in tune with the natural environment. Our acceptance of risk in the mountain environment presupposes alertness, prudence, self-knowledge, vigilance, current technical expertise and good equipment. The Guide offers loyalty to the contract with the client, aid to any climber in distress, the adoption of the highest safety standards, trust and a spirit of good fellowship toward all peoples, mountain regions and countries. 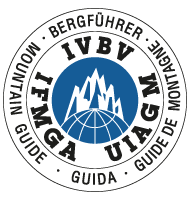 Note: IFMGA is often referred to as The Union Internationale des Associations de Guides de Montagnes (UIAGM) in French or Internationale Vereinigung der Bergführerverbande (IVBV) in German, all of which refer to the same association. Since English is the official language, we have used IFMGA here.